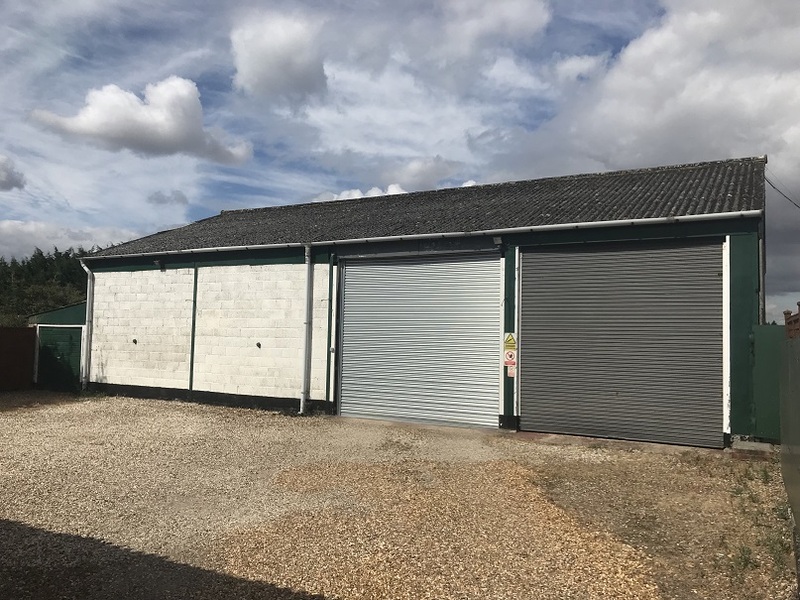 Two lots available to let individually or as a whole on a full repairing and insuring lease set in an attractive and quiet rural location but with excellent access to the nearby A4 Bath Road and onto the M4 Junction 8/9 and M40 Junction 4 via the A404. Single storey office building extending to 862 sq.ft and consisting of a reception and an open plan office capable of accommodating 3-4 desks as well as a kitchenette, W/C with wash hand basin, store room and a rear office capable of accommodating 2 desks. The office currently has an EPC rating of G. We have been advised this can be improved to an E with the installation of loft insulation. This improvement can be carried out by the landlord or the tenant as part of the negotiating terms for the new lease. 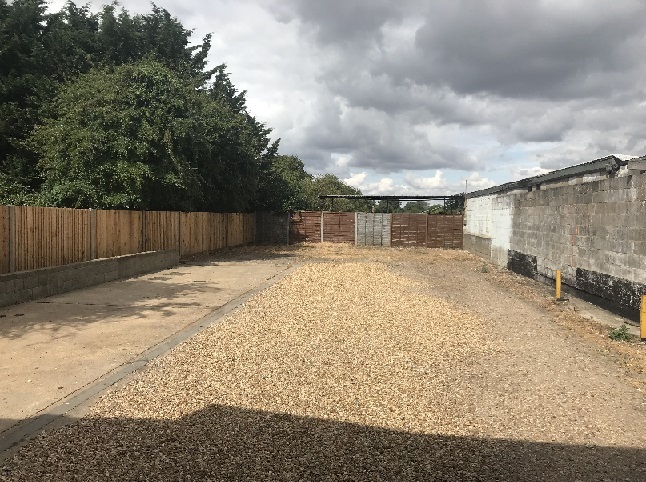 This lot also benefits from parking to the rear of the office for up to 5 cars and use of half of the yard situated to the front of the office. 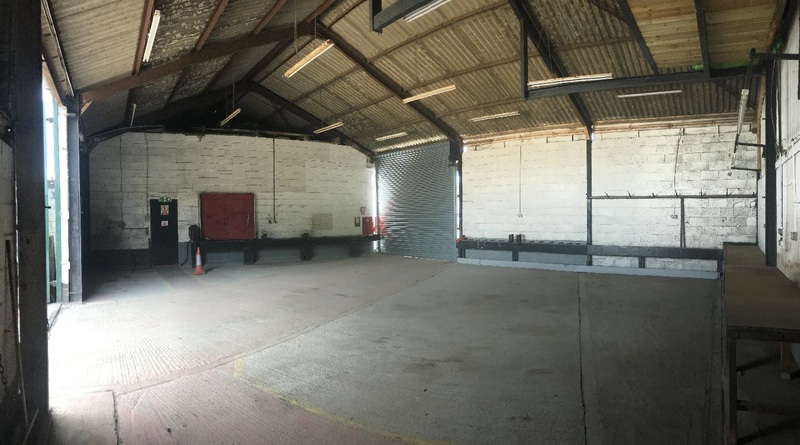 Portal frame storage barn with floor area of approximately 2,144 sq.ft consisting of one bay with sunken inspection pit accessed via roller shutter door and the three further bays creating a large open plan storage area accessed via a separate roller shutter door, with additional lean-to store. The rear yard extends to 4,090 sq.ft and is accessed via rear double doors from the barn.